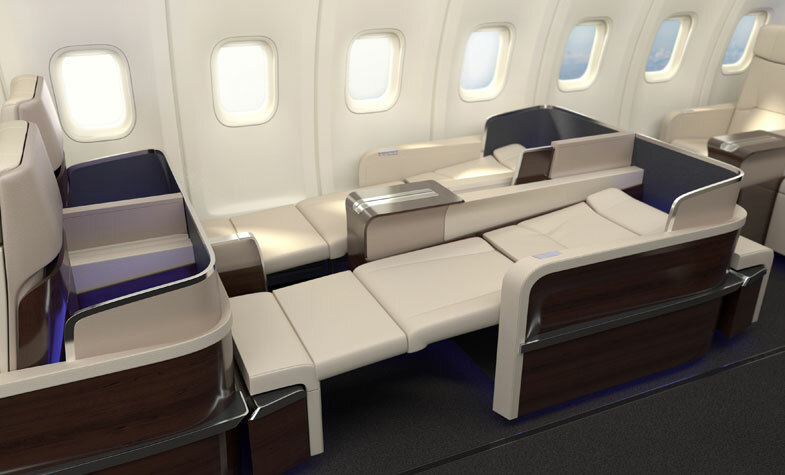 Factory Design is a London-based company behind the cabin interiors and flat bed seats. 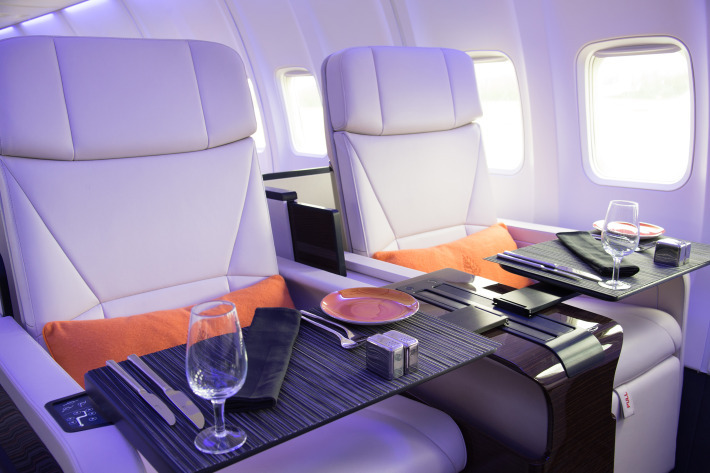 Visit their website for more aviation and product design; it’s really worth it. 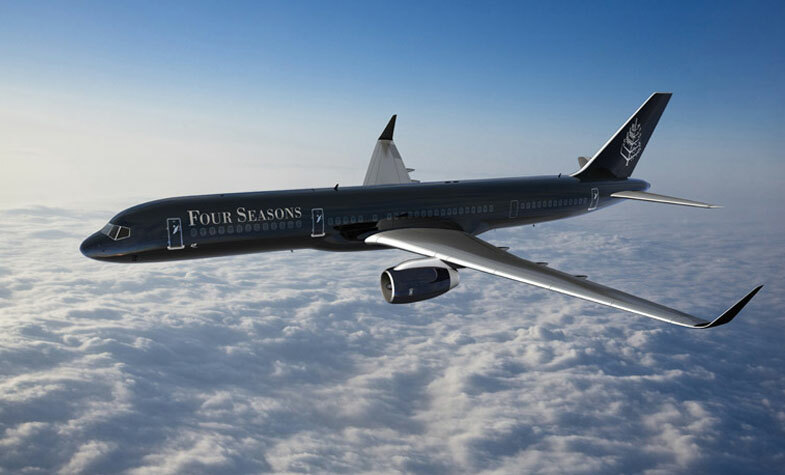 Four Seasons re-imagines luxury hospitality with the introduction of the hotel industry’s first fully-branded jet experience. 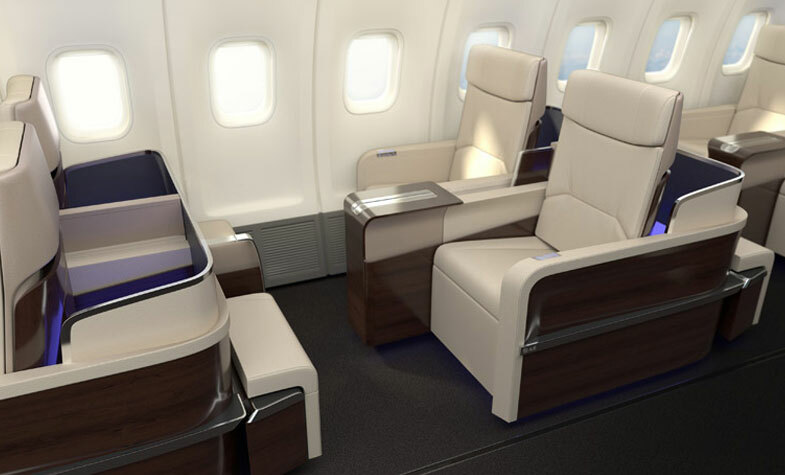 Passengers will be arranged in one of the aircraft’s most spacious layouts, featuring just 13 rows of 2 x 2 fully flat bed seats. The flat bed seats are handcrafted in Italy using only the highest quality and comfort materials. 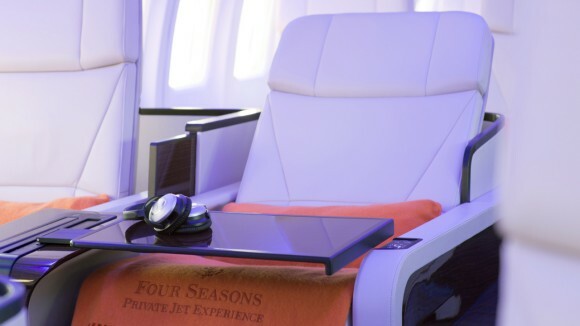 The exclusive experience starts the moment you step on board, with Dom Pérignon champagne and Mongolian cashmere blankets. 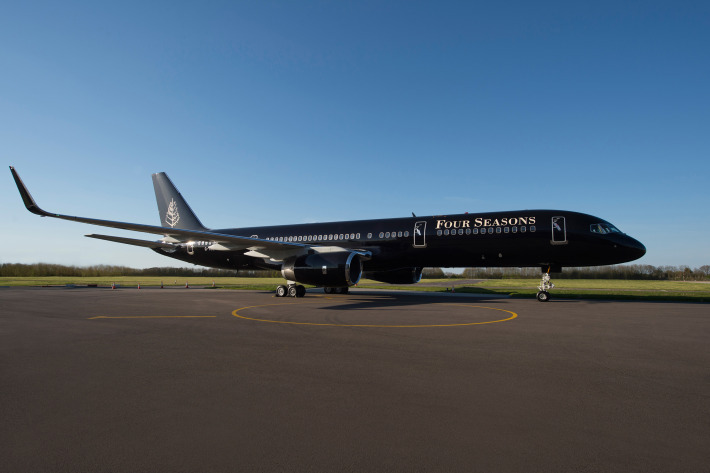 There are 21 hotel-trained crew and staff on board each Four Seasons flight, including a concierge, an executive chef and even a physician and a photographer. 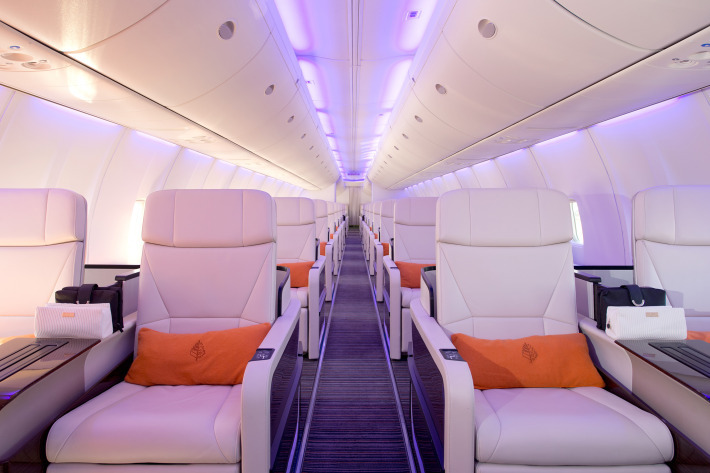 The holiday experience would take you to up to 10 destinations. Whether you’re exploring the islands of the Maldives or the markets of Istanbul, the key lies in embracing the adventure. You should expect amazing service in every destination, staying at Four Seasons Hotels and experiencing the best restaurants. There is almost nothing that money can’t buy! Check out the following video and make your booking asap.